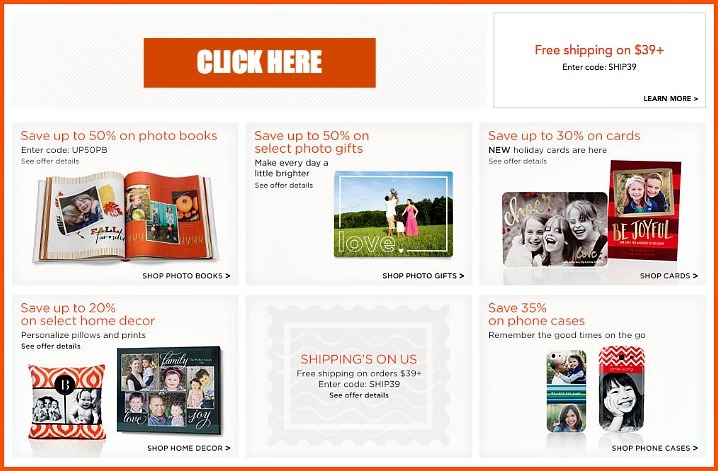 I love when I get to create with my friends over at Shutterfly. 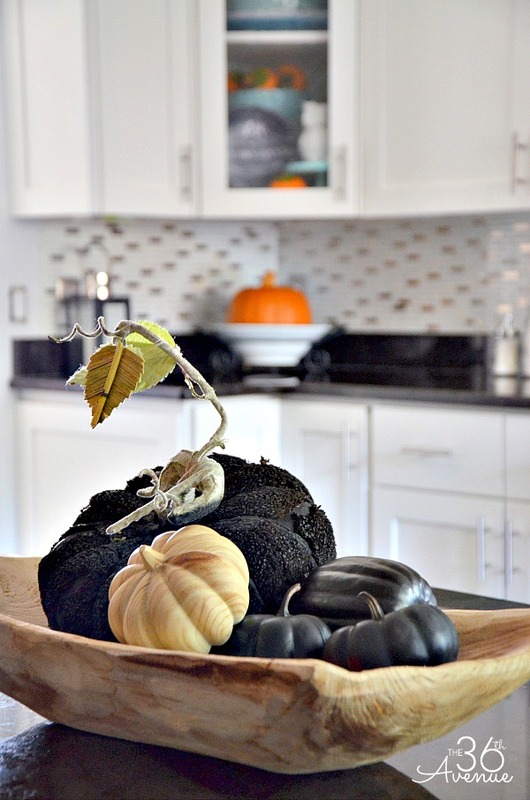 This month’s theme was Halloween and today I’m excited to share a few Halloween Decor Ideas that you can make with the click of a button. 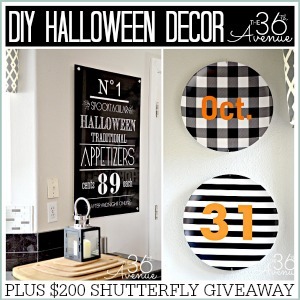 We are also giving away a $200 Shutterfly Store Credit! Now, are you ready to take a tour of my kitchen? Here we go! You can find the print HERE. When I found out that I could customize my plates to my own liking over at Shutterfly I knew exactly what I wanted to do! I loved this old charming look that I found there. All I had to do was add the wording and our picture. 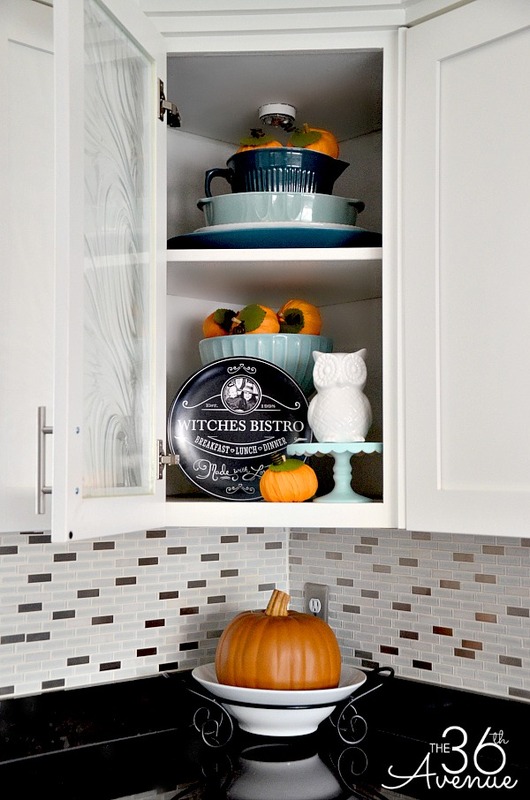 You can see it here in our corner kitchen cabinet! 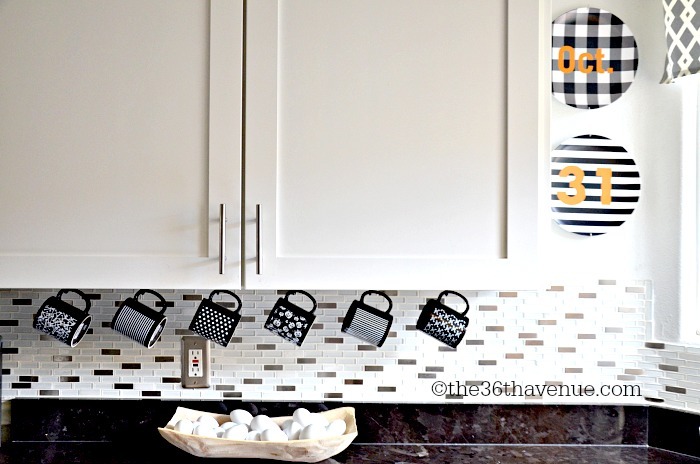 I also designed three more plates to display in other areas of our kitchen… So fun! By the way these are Shutterfly’s backgrounds so all you need to do is edit the text on their website and you are ready to go! The last items that I used to decorate our kitchen was a set of six custom mugs for under our cabinets and little cute magnets for the fridge. Let me show you the goodies! 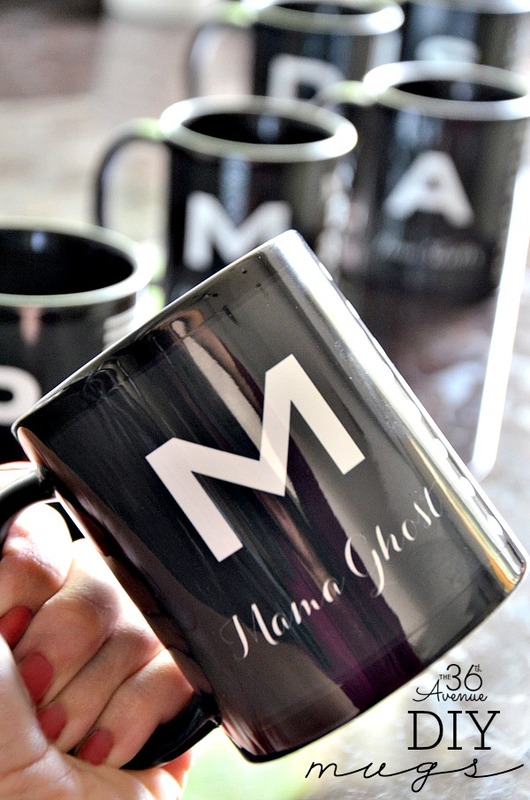 To find the plates, magnets and mugs go to Shutterfly, click on Photo Gifts and then go to See All Categories, you’ll find all these fun items there! 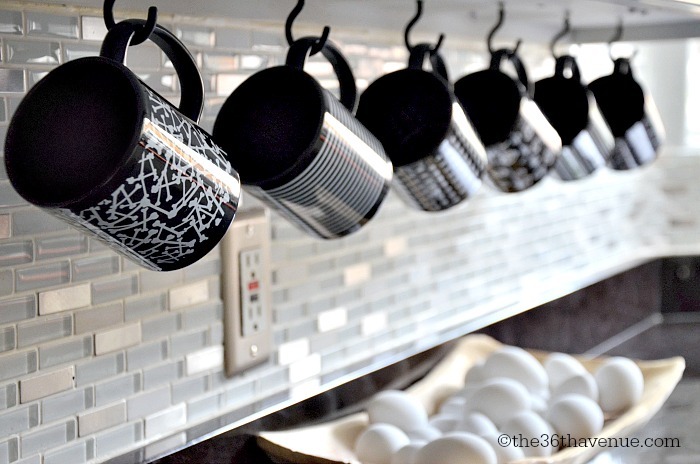 For my kitchen I picked the Monogram Mugs. I downloaded the Halloween designs and edited the text. I thought it would be fun to give a Halloween name to each member of our family. The kids love having their own mug! 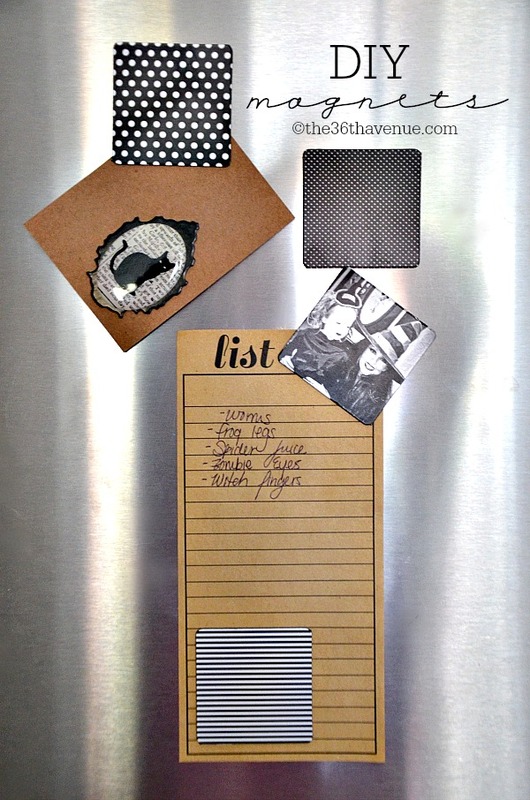 Here are the magnets… So cute! …and just like that we are ready for Halloween! and don’t forget to enter code SHIP39 to get FREE SHIPPING on orders $39+!!!! 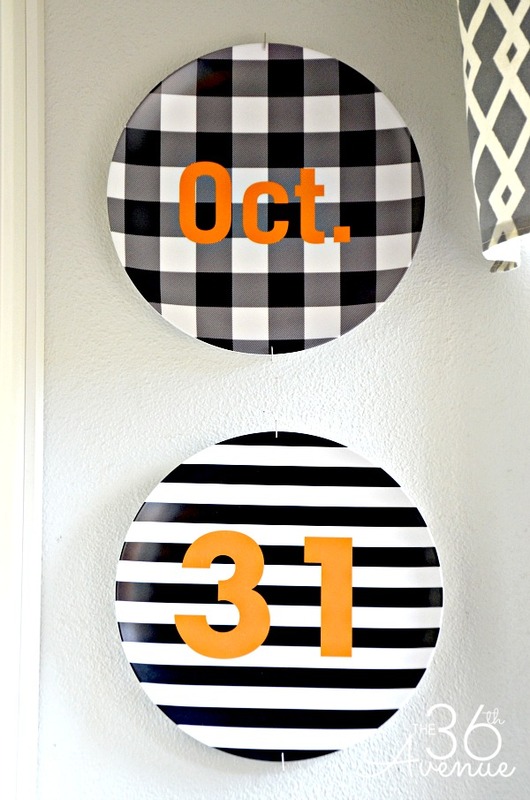 so you can have fun creating your own Home Decor Ideas! The possibilities are endless! The winner’s name is Kara and she has been notified via email. 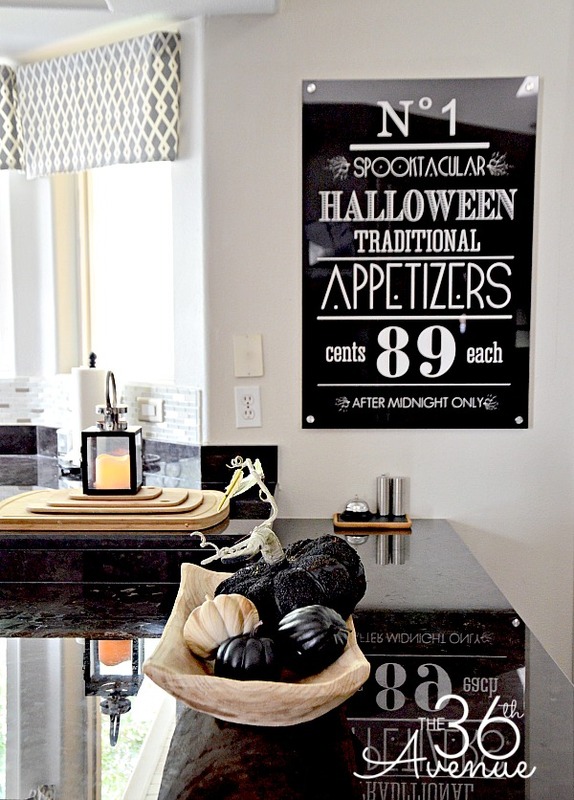 and leave me a comment with your favorite HOME DECOR item from there! 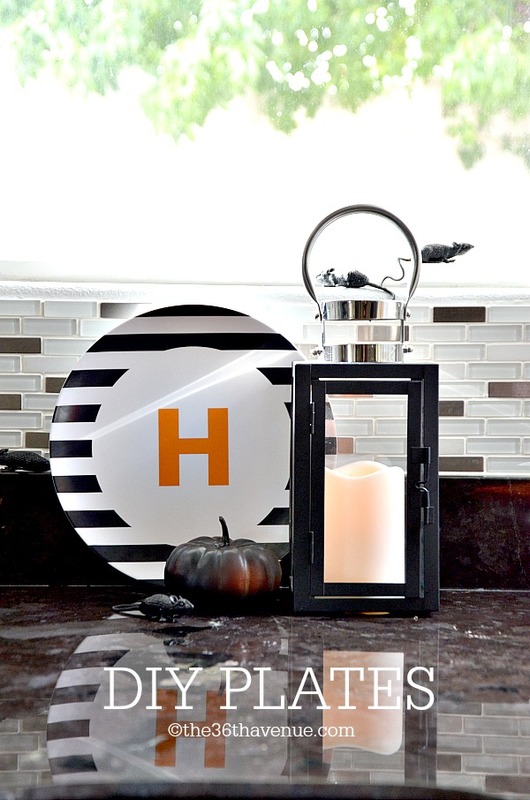 I know you are going to love Shutterfly’s Home Decor Items! I love their custom photo pillow cushions. I would get lots of those for our sofa and to give as gifts! 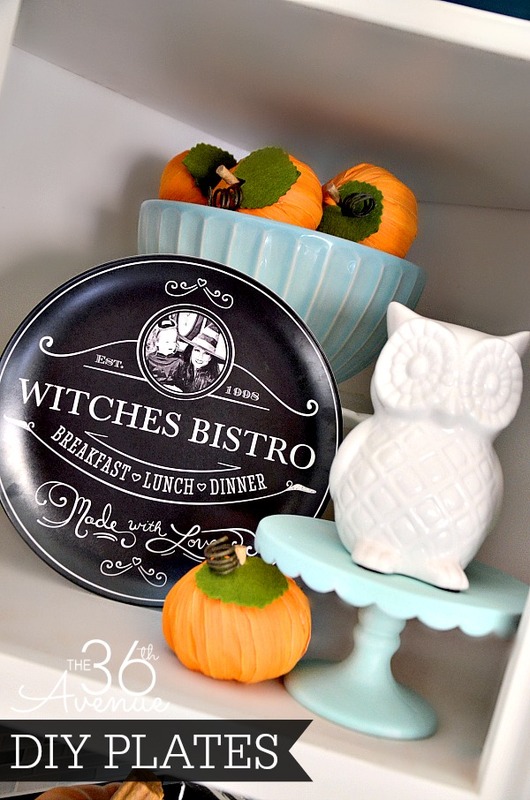 Cu-uuuuuu-t Witches Bistro Plate! Crazy Great ideas! thanks for sharing! 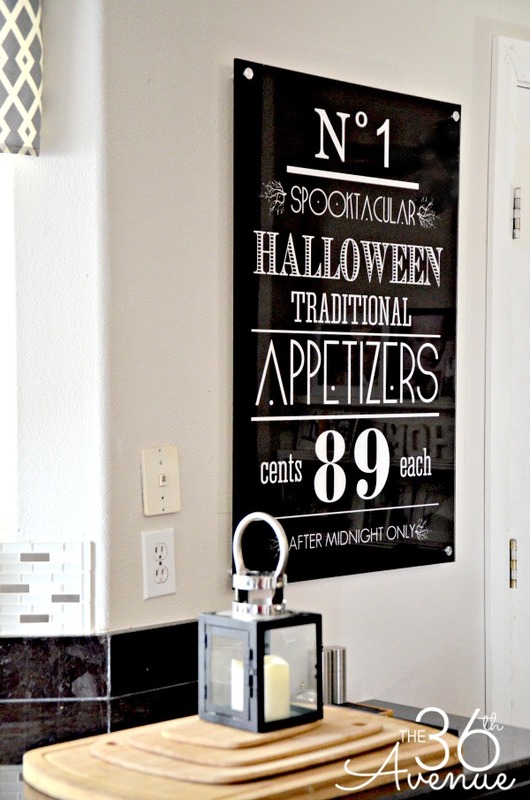 The christmas stockings and the wood wall art are my favorite decor from shutterfly right now!